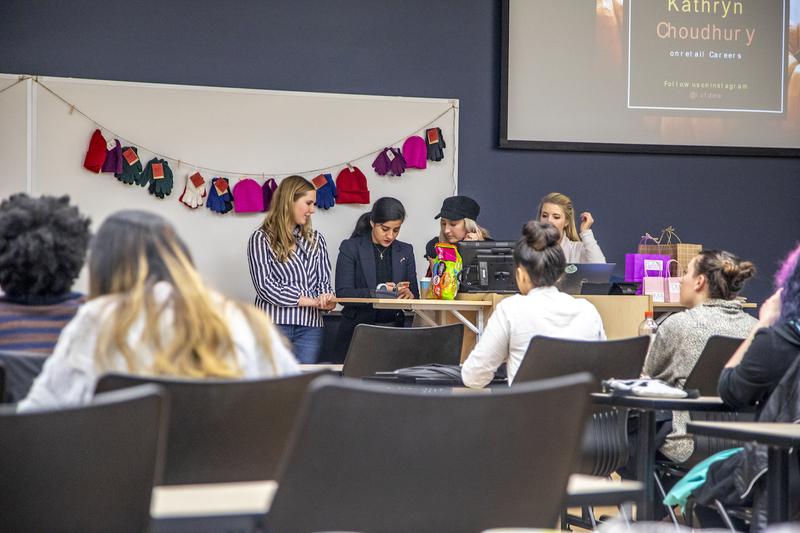 The Family and Consumer Sciences Department Club met Oct. 30 to discuss their upcoming community service project, and they officially announced their partnership with Park View Community Mission for this year — because serving others never goes out of fashion. 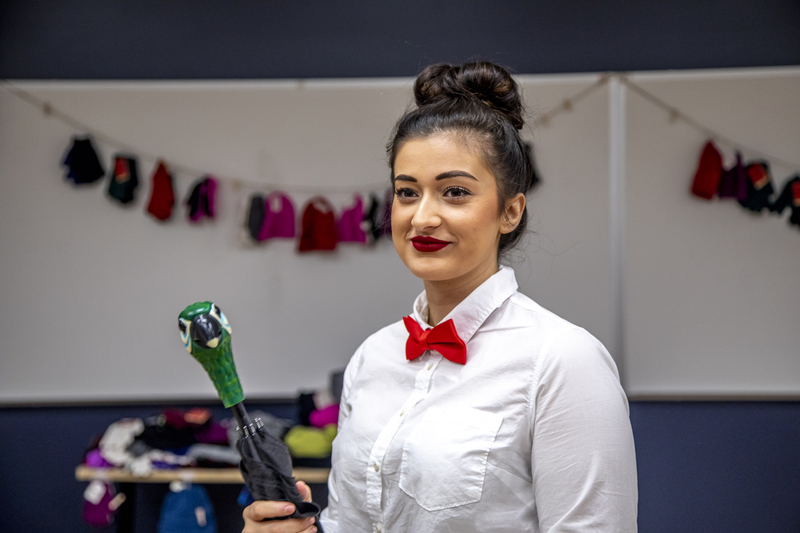 President of the Fashion Design and Merchandising Association Breanna Decker acted as host and supervisor of the event. To provide more information about the organization’s mission, Park View representative Rachel Koenig attended the meeting. “Our mission at Park View is to build relationships with individuals and connect them with life-changing resources,” Koenig said. Koenig, a Liberty University alumna, started volunteering with Park View in 2017 when she felt a calling from God to be a part of its mission. With winter on its way, FACS club members brought in warm hats, gloves and scarves to donate to Park View to be delivered to those in need around the city. These were strung across the wall in front of the meeting room and piled up on top of tables for all to see. On behalf of Park View, Koenig received the donations and expressed thankfulness to the students for their generous contributions. Also partnering with the FDMA, a representative from the Liberty Career Center, Kathryn Cloudhury, was present during the meeting to speak to students about how to stand out in the industry. Cloudhury, who also serves as the assistant director of experiential learning, wasted no time getting down to business during her portion of the meeting. Decker said she was pleased with the decision to bring Cloudhury in as a speaker, as she was able to bring career insight with her into the meeting. To learn more about volunteer opportunities with Park View Mission, students can visit www.parkviewcommunitymission.org.